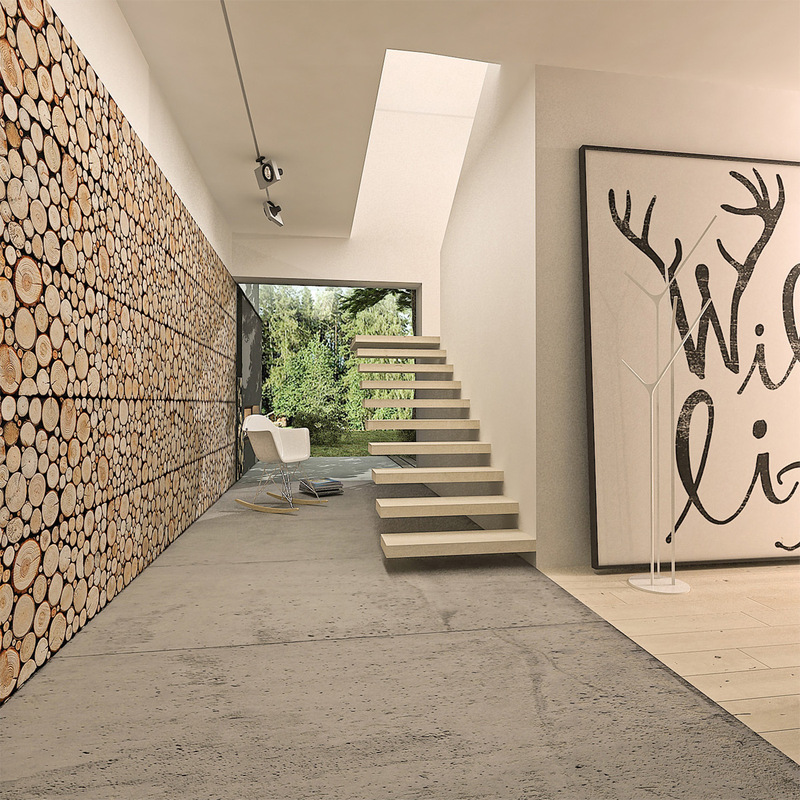 A home inspired by nature can give a wonderful feel to the decor of the place. Not only can a home look far more beautiful with different kinds of wood included in the decor, but a rustic feel can easily be achieved. 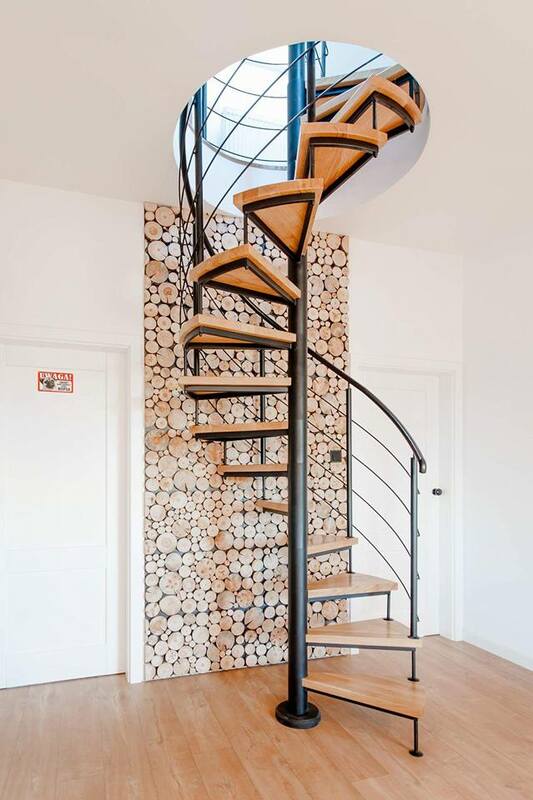 Here, we’re going to talk about how you can use wood accents in your home for a look inspired by nature. Crown molding is a wooden trim can be placed at the top of your ceiling or even at the top of furniture pieces. The look can be traditional and ornate or you can choose to use simple lines. This can give a premium, upscale look to any home. Once you have your crown molding in place you can choose to paint, stain or glaze unfinished molding in a color that accentuates your wall color. For an even more up-market look, choose black. However, you can choose pretty much any color that you like to enhance the wood. White can give a fresher appearance. 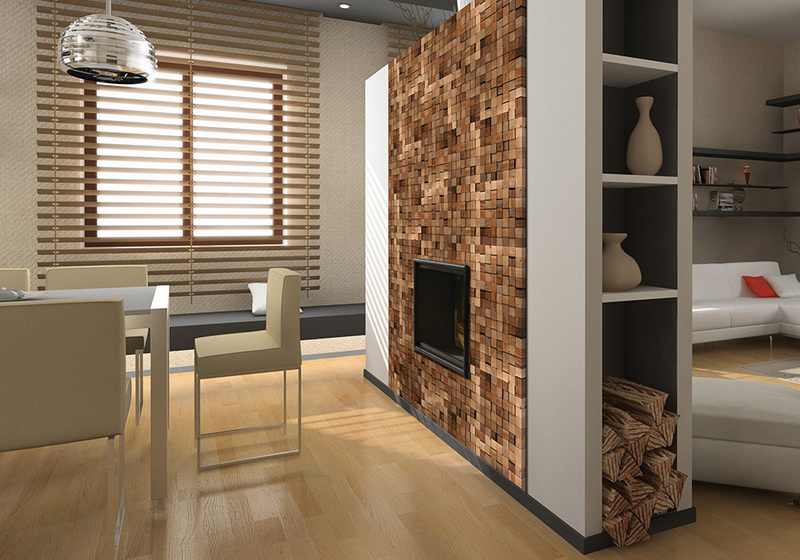 Wooden panels for the wall can give a rustic look to your home. They can add a natural feel to the interior of your abode, and add an earthy, natural element to just about any room. 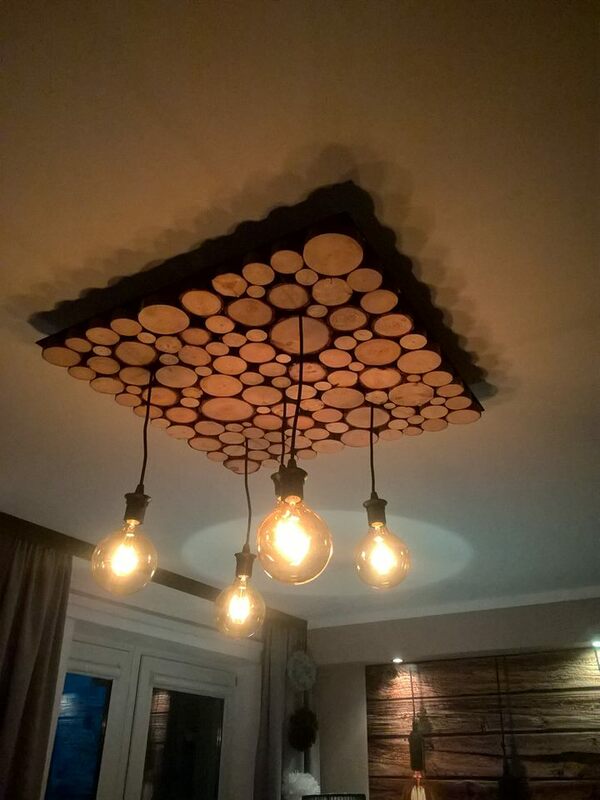 You can do this to an entire wall, or even add just a small accent. There are wood grains to suit every taste and decor style. Accent walls are awesome for drawing the eye to where you want it to be, and all you have to do is pick an appropriate wall. It shouldn’t be a wall that has a window or a door on it. Wood should be cleaned, planed, kiln dried before you use it for this, though. This will help to straighten out warped boards and remove any bug infestations. Even exterior details can be created with wood. Wood is beautiful on the exterior too and can make your home look super special. You could add wood shutters and trim, or other speciality pieces that you like. It can give a really interesting feel and add some curb appeal to the outside of your home. 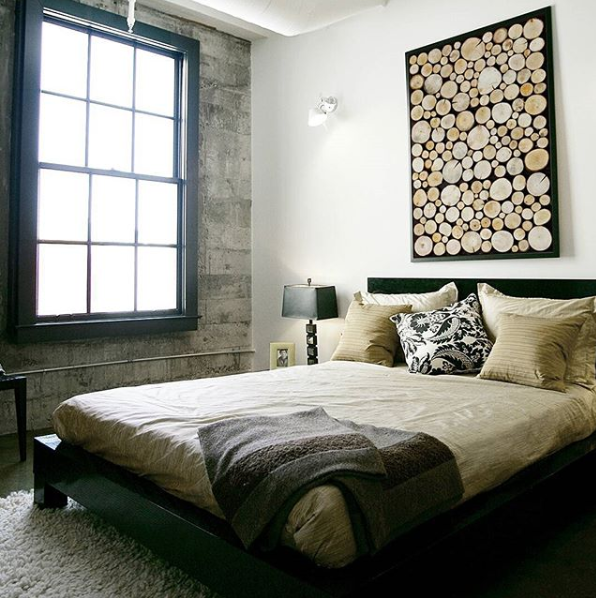 Wooden wall art can bring a visual interest and texture to your home. You could choose mirrors surrounded by a wooden frame in an interesting shape, which will always bring a little personality to your home decor. Clocks and cuckoo clocks are also a great way to add natural wooden accents while bringing an element of functionality to a space. Unusual sculptures can be beautiful, too. 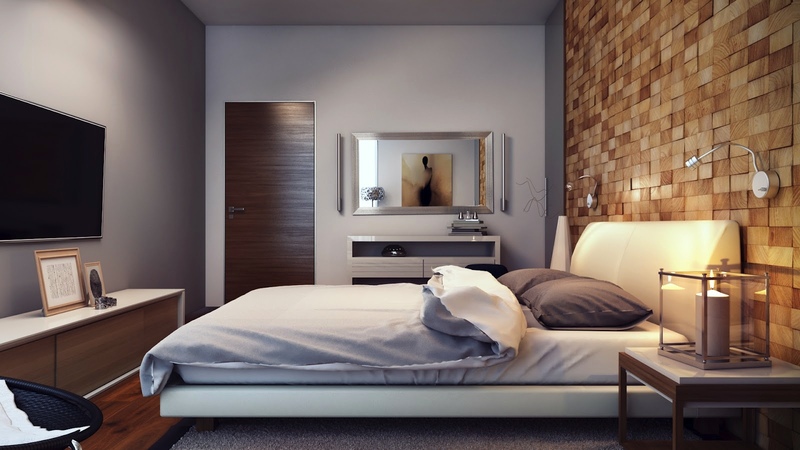 Wooden headboards for your bed can be purchased, or you could even attempt to create one yourself if you can get your hands on some suitable wood. Many people who enjoy DIY take on projects like this and you could even create a headboard out of an old wooden door. Your imagination is the limit. If you want to bring a real earthy feel to the look of your home, there’s no better way to do it than with wooden accents. 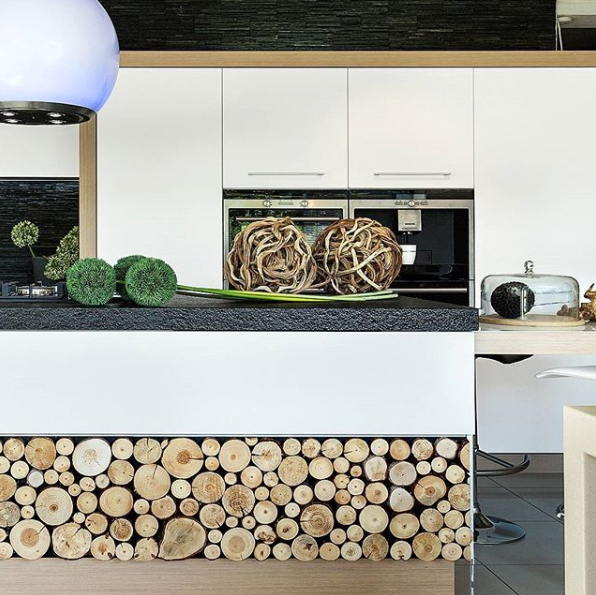 This entry was posted in Interior design trends, Kitchen Renovation Tips, News and tagged wood accents, wood on the wall, wood panelling wall, wood panels.